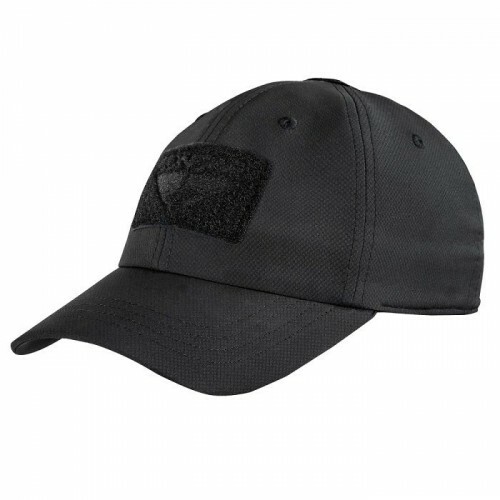 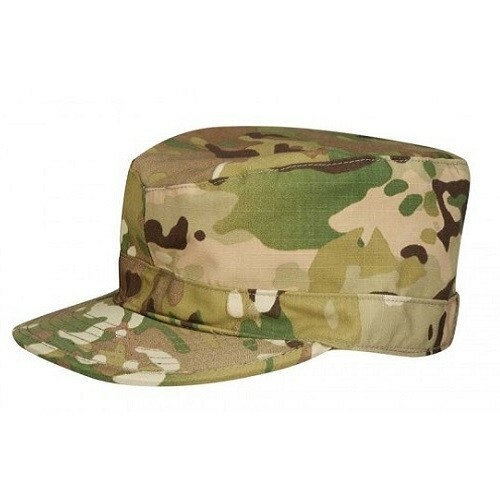 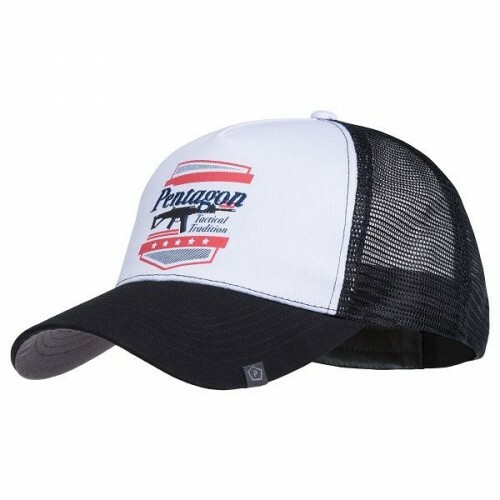 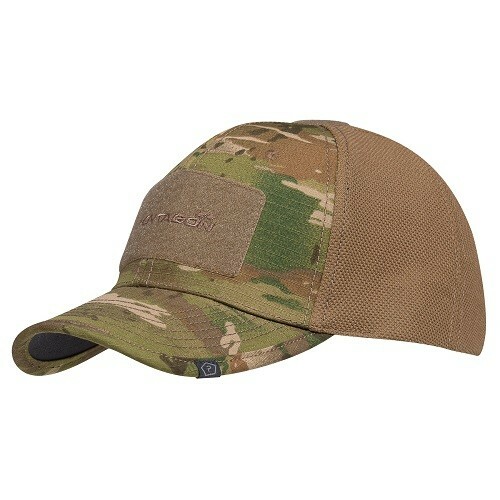 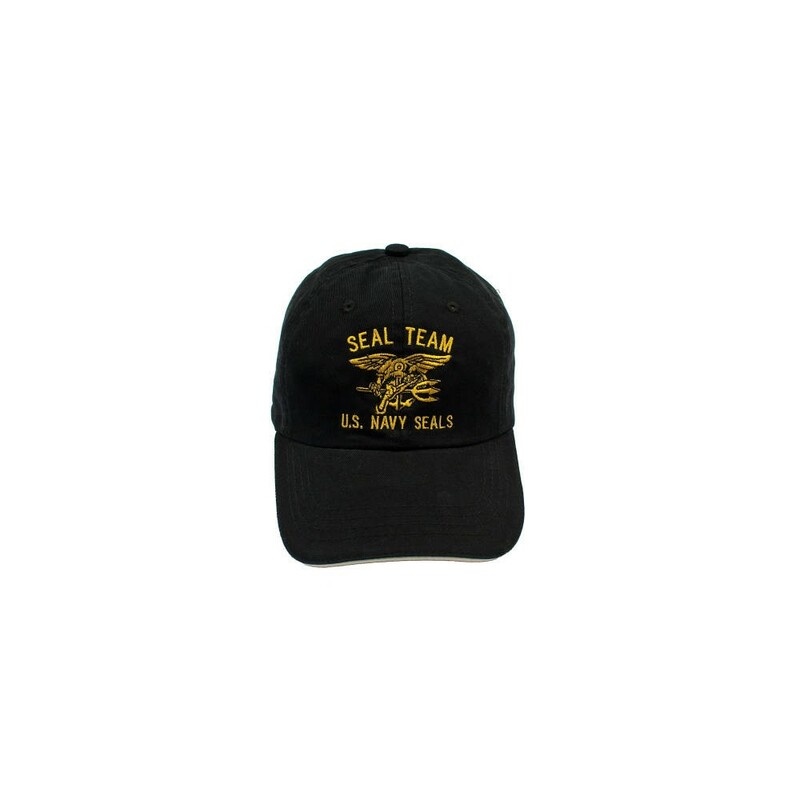 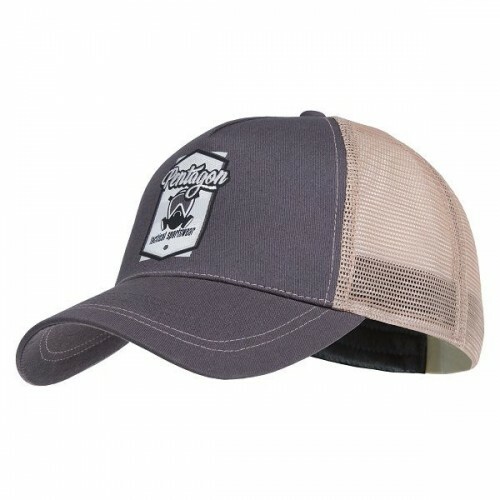 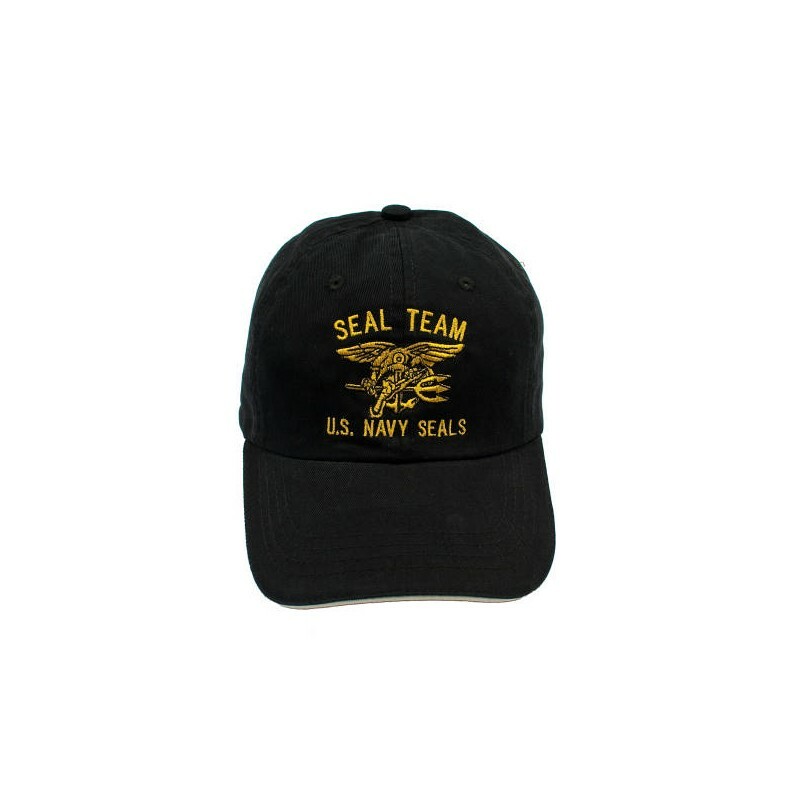 Low Profile, Pro Style Caps with U.S Navy SEALS and trident design in gold embroidered on front. 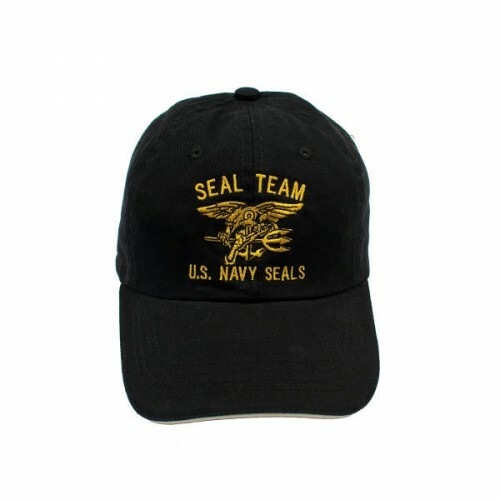 Low Profile, Pro Style Caps with U.S Navy SEALS and trident design in gold embroidered on front. 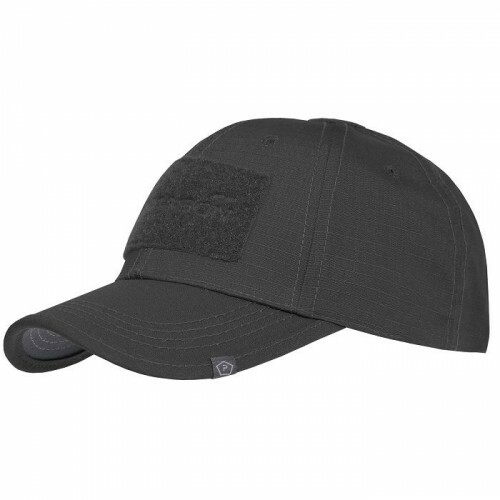 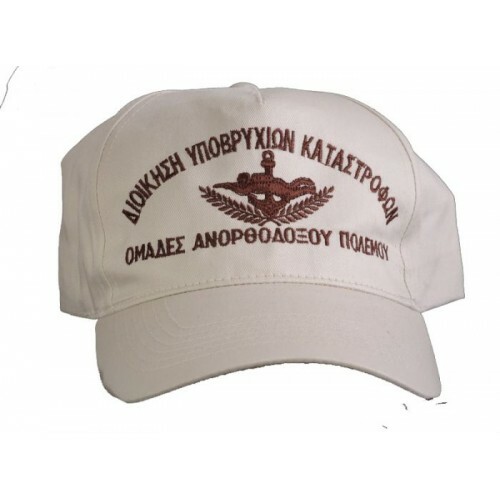 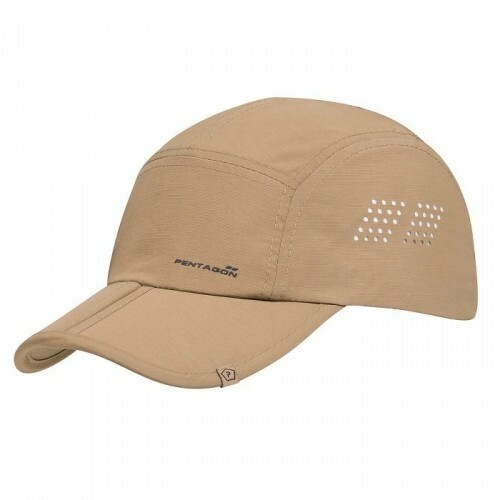 100% cotton, 6-panel, adjustable self-fabric strap with brass buckle/snap fastener and grommet. 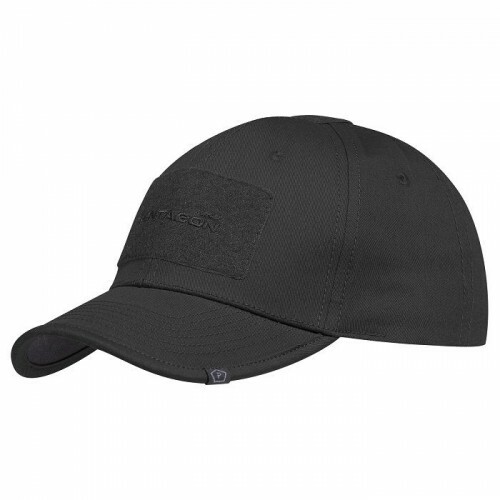 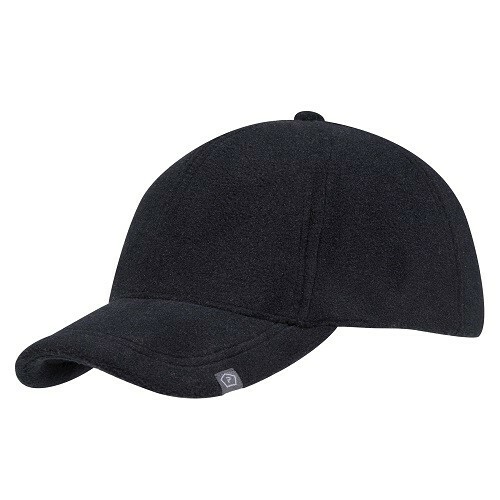 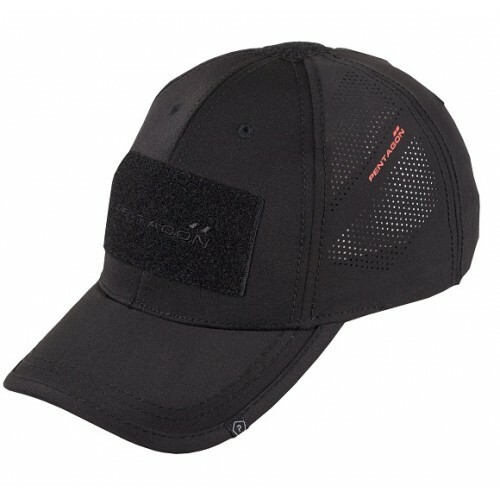 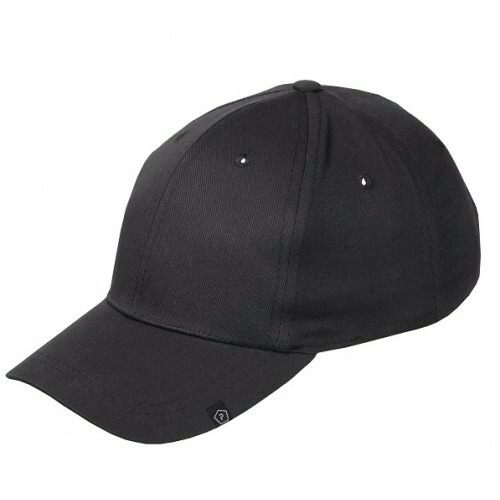 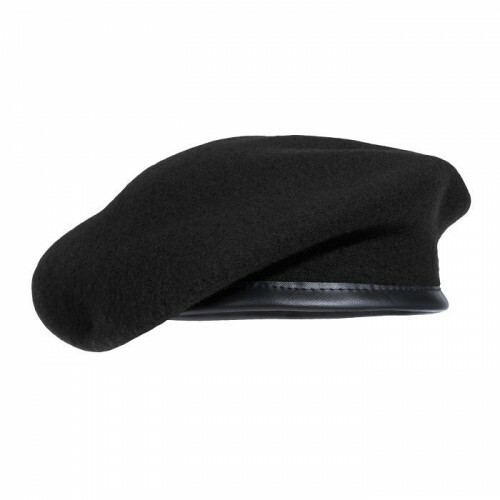 The Black Cap is constructed with a firm Front Panel.